Rfwel Engineering is a registered Engineering Firm: Reg#17227 and Certified Low Voltage Communication Contractors [Commercial]: ROC#322820. 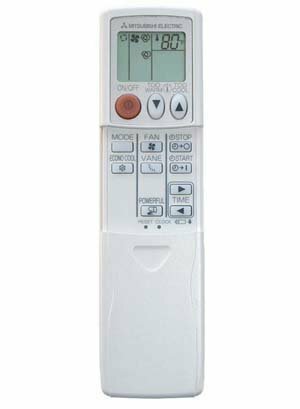 We have a team of Dedicated Mitsubishi HVAC experts who compiled the following Wireless Replacement Remote Controllers and associated the remotes with their corresponding compatible indoor units. Please contact us if you cannot find the remote compatible with your indoor unit.